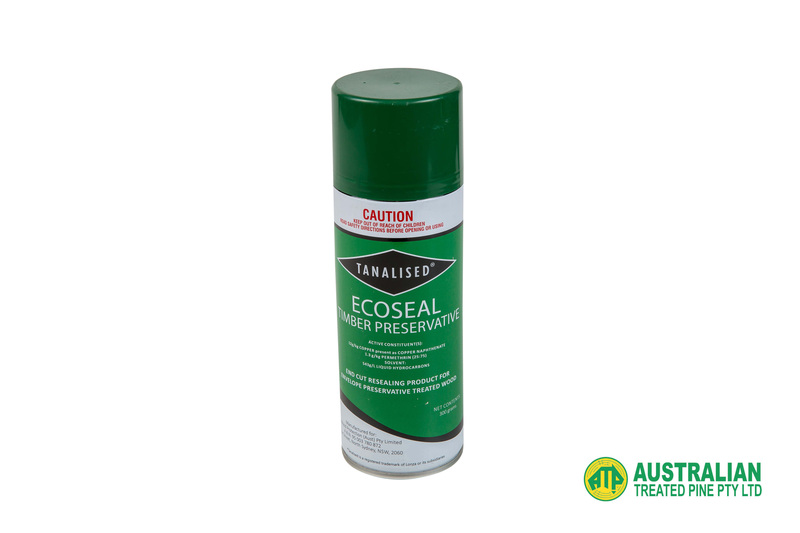 Perfect for retreating treated timber products, Ecoseal TImber Preservative is a convenient way to seal end cuts, rebates, drill holes, and notches in treated timber products. 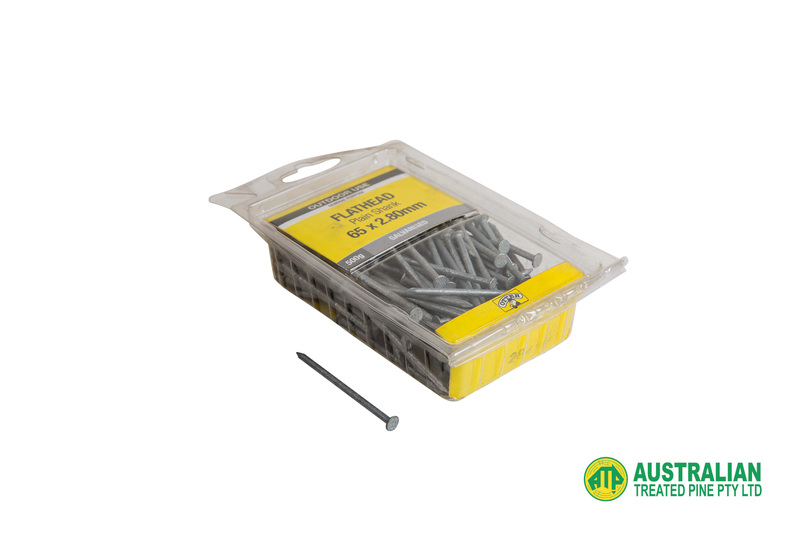 The Otter General Purpose Fixing Nail with Flat Head is a versatile nail that is suited for use as a timber to timber connector. 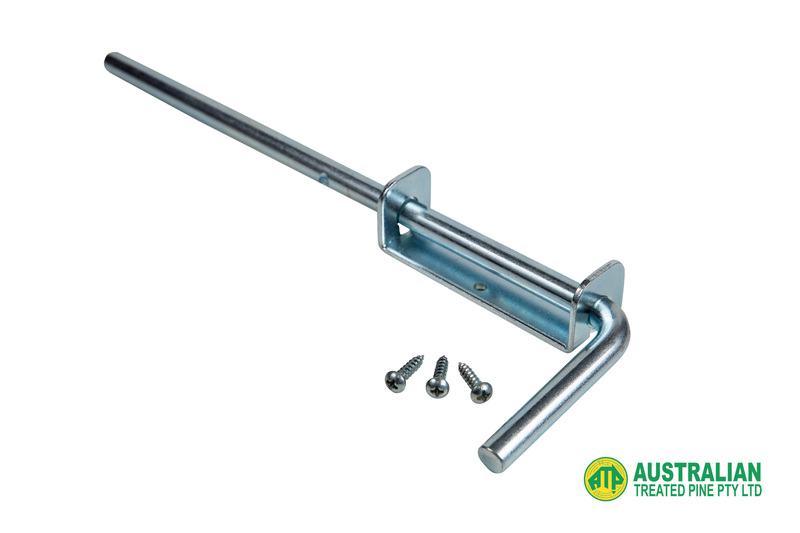 They contain a large flat head that prevents pull through, making them ideal for use in soft timbers. Some common applications of this nail include framing and fencing. 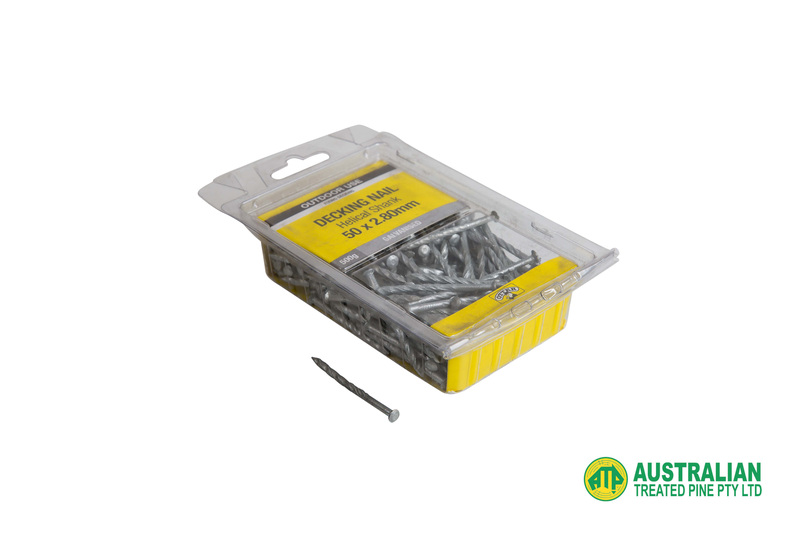 The Otter Decking Nail is designed specifically for decking applications. The helical shank provides greater resistance to movement, and improved holding power. 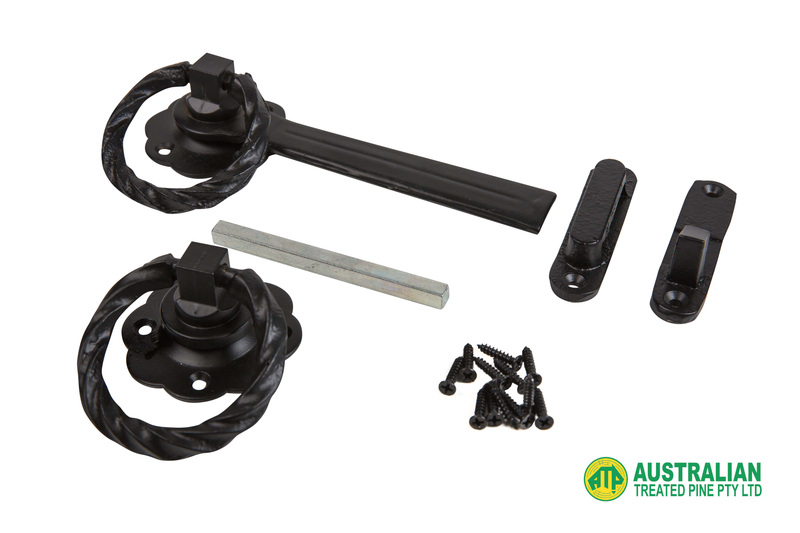 It is advisable to use the helical shank for hardwood timbers, and annular for softwood.